At one point or the other, we’ve all experienced an overflowing bathtub or a leaky faucet. 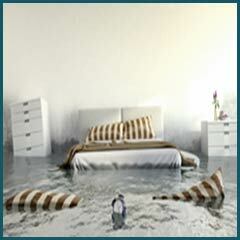 A storm can leave the roof damaged, allowing water to cascade into your premises, damaging your prized possessions. When the affected areas are small, all you need to do is mop it up and dry it. 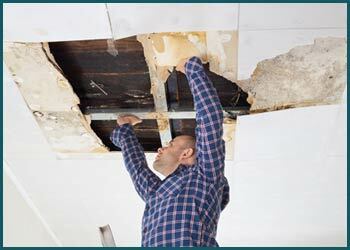 However, extensive damage brought about by a burst pipe or a flood can prove to be disastrous. 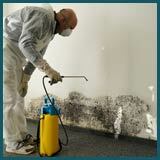 A flood, for instance, can cause water to stagnate, proliferating disease-causing bacteria, weakening building structure, resulting in electrical failures, destroying your property and promoting mold growth. There’s also damage that’s invisible to the naked eye hidden underneath the layers of drywall or your foundation, which can progressively damage your property. These are not jobs you should consider taking up your own. A slight misstep and ignorance on your part could result in property damage that could have been avoided with professional help. 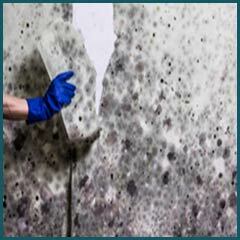 Water damage demands prompt action to limit the damage and to cut back on claims costs. 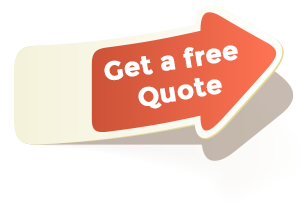 When you call us on 954-355-0054 requesting professional assistance, our specialists get there in less than 30 minutes and immediately inspect your property to determine the work that needs to done on top priority. 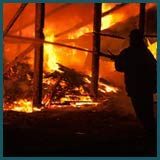 This includes identifying and protecting items in need of prompt attention to curtail secondary damage, prioritizing restoration of items that are of immense value and knowing what’s not at risk of further damage. 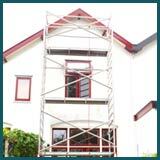 After we’ve removed items and prevented them from being damaged further, we commence our drying process, where depending upon the extent of damage, we use a combination of equipment to eliminate moisture completely. This includes the use of heat vacuums, pumps, air blowers, air movers, dehumidifiers, and more to make sure your property bears no traces of water in place where it shouldn’t be. Be it a rusty pipe or dishwasher overflow, we’ll identify the source of the water damage and fix associated issues to prevent a recurrence. A leaky roof, for instance, cannot be left unfixed, as all it takes is one more rainstorm for your property to reel under water damage again. Temporarily sealing off leaks with plasters is a no-go either, as it can burst open at anytime. We’ll assess your property and identify any risk factors that may warrant water damage in the near future, and fix them promptly. 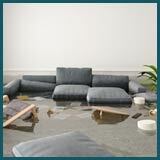 Don’t let water damage intensify in terms of severity. 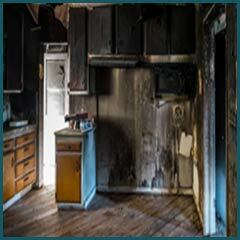 Get prompt remediation and restoration services from Coral Springs Restoration Expert by dialing 954-355-0054!